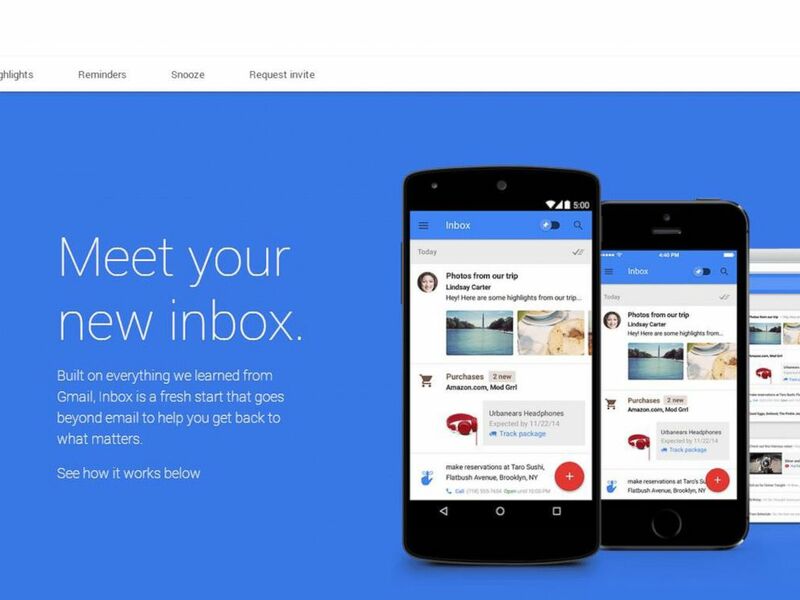 I finally received my invite earlier this week to Google Inbox for Aps. We use Google Apps for our email. We signed up before it was a paid service – though I would gladly pay since the service is, in my opinion the best solution for Email. The invites took longer for people using Google Apps than Gmail. I’ve been testing Google Inbox both on my iPhone and my browser. So far there is a lot I like about it. It’s cleaner, and simpler to use. The ability to have “Snooze” is amazing for me. The one thing that I don’t like is it has no settings. Things like signatures should be something that every email program has in this day and age. Happily, there is a solution. There is a killer little Google Chrome extension (you shouldn’t be using any other browser), that gives you a number of settings and includes importing your signature from your Gmail/Google Aps. It even lets you search email from your URL bar! This plugin addresses all (and more) of the issues that would make me hesitant to use Inbox all the time.